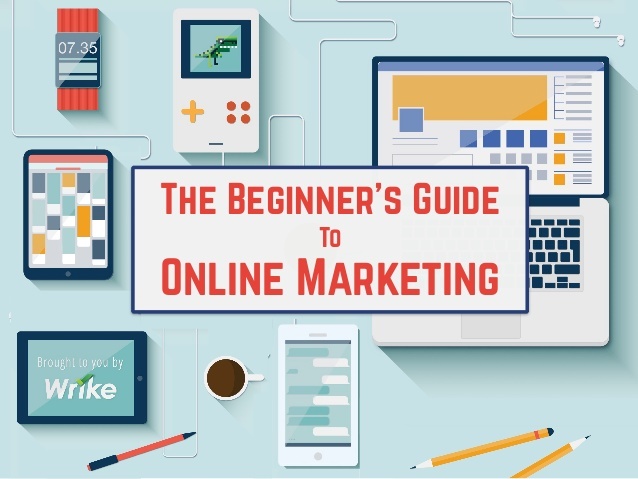 411 information online wants to take a moment to share some of the basics of online marketing for your business in 2019. Online Marketing moves very fast, and changes every day. To keep up you need a strong team, and very creative ideas. 411information online is going to share some of the basics with you here on this page. There are a lot of guides on the internet covering this topic. Some more helpful than others. Again this is just a basic introduction for you to get a started. This will give the beginner, novice, small business owners as well as entrepreneurs. A basic crash course. Mostly we want you to walk away from this page. After reading it, to feel informed. there by having some useful tips of the trade. Read this from top to bottom. Come back as a reference guide. Reading it again to really get a good understanding of online marketing. Then you can start your marketing campaign with direction. What is the idea you are trying to convey. Each and every action you take should revolve around this “idea”. And grow from that point on. Reading this will help you grow your idea. Connecting all the moving parts. Bringing it all together to create the brand, and idea you want your customers to understand and believe about your product or idea. 1. Be focused on your customers. Who are they? What service, product, or need do they have? And how will you provide it, and service them? 2. Develop your brand’s story. Who are you? Your company? And what makes you a better choice for customers to pick you and your company over a competitor? 3. Direct customers to your website. Put your ad’s and links to your website everywhere you can. If customers cant find you or learn about you. Then they just don’t even know you exist. And if they don’t know about you. How can they buy your service or product. What better place to start building a online presence then here at https://www.411information.online. We will list your business in its proper category. Link to your website. Use GOOGLE maps to show a customer how to get right to your door. As well in your ad space you can tell customers about you, Your business, and why they should pick you over your competitors. Here is a good explainer video for 411information online, and our service. Determine Your Message: It is easy to bounce from topic to topic but that can cause confusion. I recommend sticking to a topic or a small group of related topics so your message remains clear and focused. You don’t have to post your content everywhere. Look at each platform and determine what your audience looks like there. Your audience may look different on Instagram compared to Linkedin. Make sure you are speaking the language of your audience even if you have to generate specific content for each platform. You will be rewarded for producing content consistently. 411 information as well as our sister site your local 411 will continue to grow with constant new fresh content. Your audience will start to grow as they expect to be continuously educated by you. By consistently producing content for them to consume, you remain at the top of their minds when it comes time for them to need your services or to refer a friend.